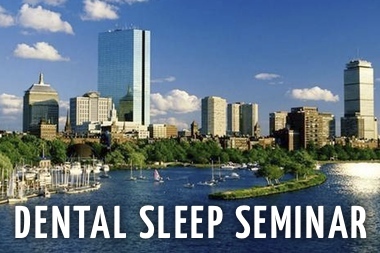 The American Board of Sleep and Breathing (ABSB) is an independent organization that provides a Diplomate designation for dentists who provide evidence of knowledge and skill in the provision of oral appliance therapy for sleep and breathing disorders. 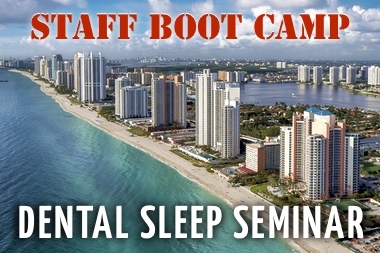 The American Board of Sleep and Breathing (ABSB) is a collective of physician, dentist and sleep technician contributors who provide their expertise and experience in developing and applying testing/evaluation of dentists seeking recognition for their education in sleep medicine and their expertise in provision of oral appliance therapy for sleep and breathing disorders. 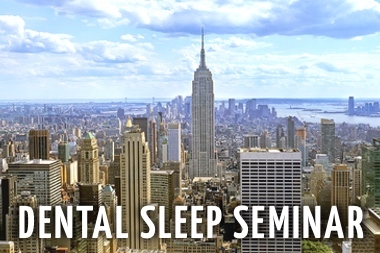 The mission of the ABSB is to provide physician colleagues and the public with knowledgeable and skilled dental practitioners in the field of sleep medicine through the process of Diplomate designation. 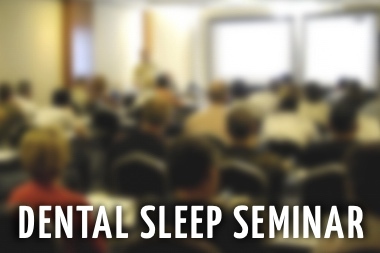 The ABSB developed as an independent entity from the American Sleep and Breathing Academy. Diplomate status with the ABSB does not represent a specialty in medicine or dentistry, nor does it grant or imply any legal qualification, privilege or license to practice. Instead, it recognizes those dentists, licensed by law in their state, who have met the ABSB guidelines. Dr. Kevin Lee Mueller DMD was born and raised in Granite City Illinois. In 1980. He earned his doctorate in medical dentistry (DMD) in East St. Louis IL. 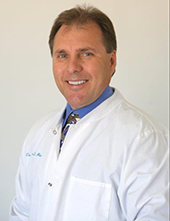 In 1982, Dr. Mueller opened a practice (named Paseo Dental) in Glendale AZ. 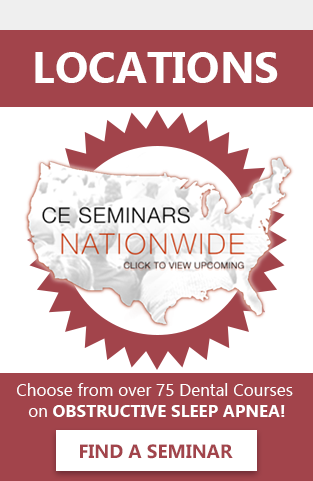 His passion for dentistry and sleep medicine has only grown stronger as the science around it has grown. Today’s brave new world of new technology reaches far beyond what yesterday’s dentist could have ever imagined. 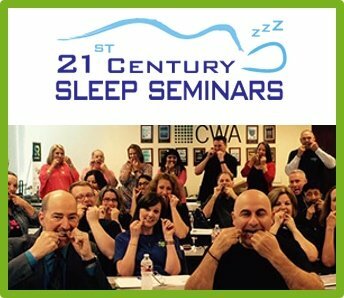 The teeth and many seemingly unrelated physical challenges stem from what happens when we sleep. 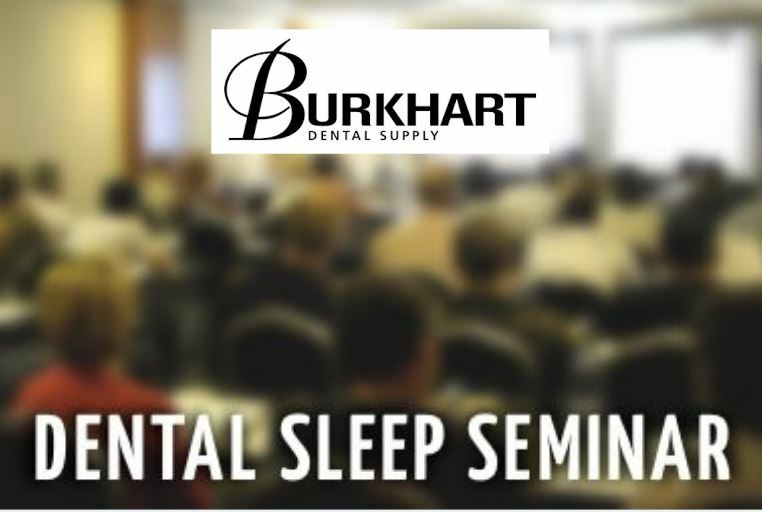 He has many thousand of hours of continued education and spends much of his free time promoting Sleep Apnea screening and treatment with physicians. 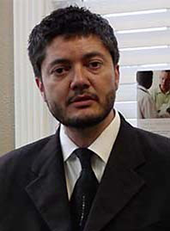 Dr. Rudi Ferrate MD, DABSM is currently the Chief Medical Officer for the ASBA, he is also Medical Director for the following practices; Sleep Alternatives, Salt Lake in South Jordan, ArrowHead Health and Sleep, Motion Health and Wellness in Phoenix, AZ. His private practice is in the Salt Lake Valley and is focused on Sleep Medicine, Integrative Medicine and Wellness. From early on in his career he understood that anyone’s Knowledge is quickly outdated. That medicine is a wonderful yet highly complex science that is constantly upgrading and that the different organ, emotional and biological systems interplay in ways we are just beginning to understand. 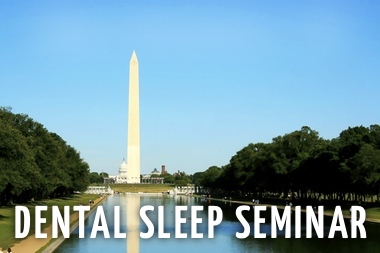 For this reason he has been dedicated to continued studies in the fields and specialties pertaining to sleep disorders, healthy aging, hormone balance, weight loss and wellness. His goal is to find ways to permit the body to utilize its own healing processes and diminish the need for synthetic pharmaceuticals.